Hello and welcome back to Western Carolina University’s official podcast, the WCU PodCats! This week Josh reviews the big Homecoming game win for our Catamounts over Samford before diving into the Open House schedule with Patrick. 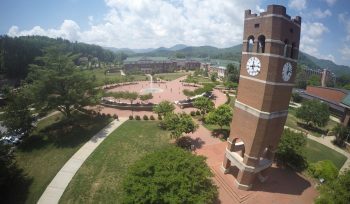 We hope to see all of you future Catamounts this Saturday for Open House and as always, Go Cats!